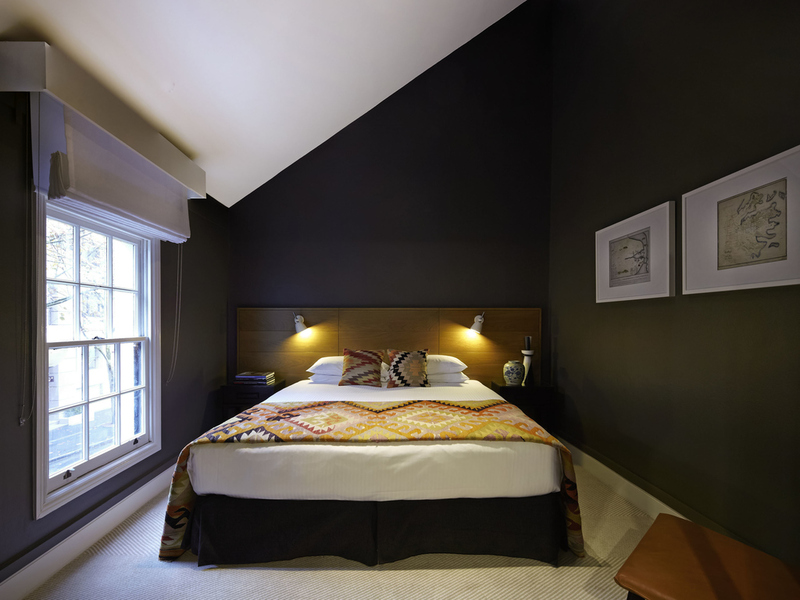 A beautiful yet intimate hotel, steeped in the history of the famous Rocks precinct. Delight in a 3-course dinner on the spacious private balcony of the Harbour View Suite. Enjoy the harmonious music from the Classic String Quartet whilst taking in the stunning views of Sydney Harbour and the Sydney Harbour Opera House. Wake up the next morning feeling fully refreshed and enjoy a buffet breakfast in our charming Scarlett Restaurant. In addition, Creperie Suzette offers an assortment of sweet and savoury crepes in a rustic setting in the heart of The Rocks. The Harbour Rocks Sydney MGallery was built in the heart of "The Rocks", a historical district and the landing site of the country's first English settlers. An ancient world map, symbolic of the Age of Exploration, decorates one wall of the lobby. .. Welcome drinks are on us! Enjoy a complimentary welcome drink upon check-in or at any other time during your stay. Explore the shelves of our lobby library and settle into a plush couch with a good read. Lush greenery and artistic lighting creates a unique venue for relaxation and private events. 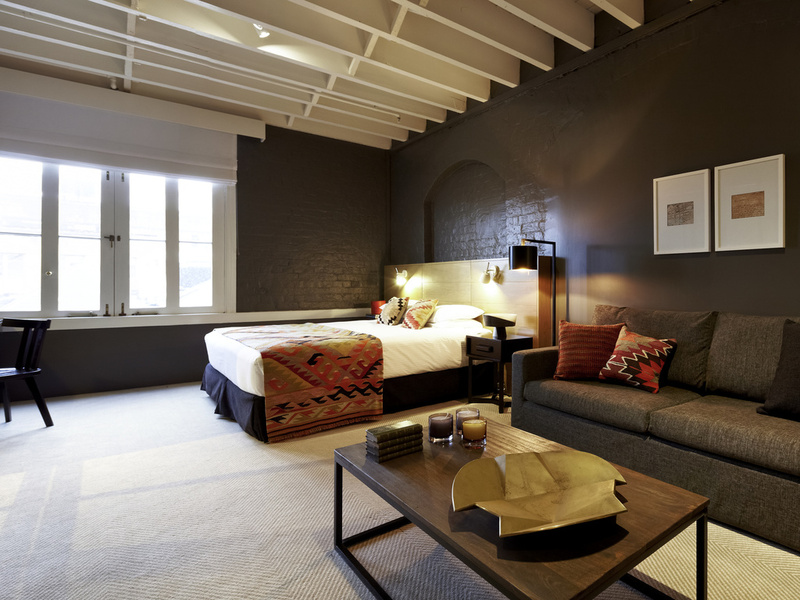 Harbour Rocks Hotel, immersed in Sydney's rich history, reveals the city's secret soul. The raw elegance of this heritage-listed building whispers stories of a site that gave birth to modern-day Australia. 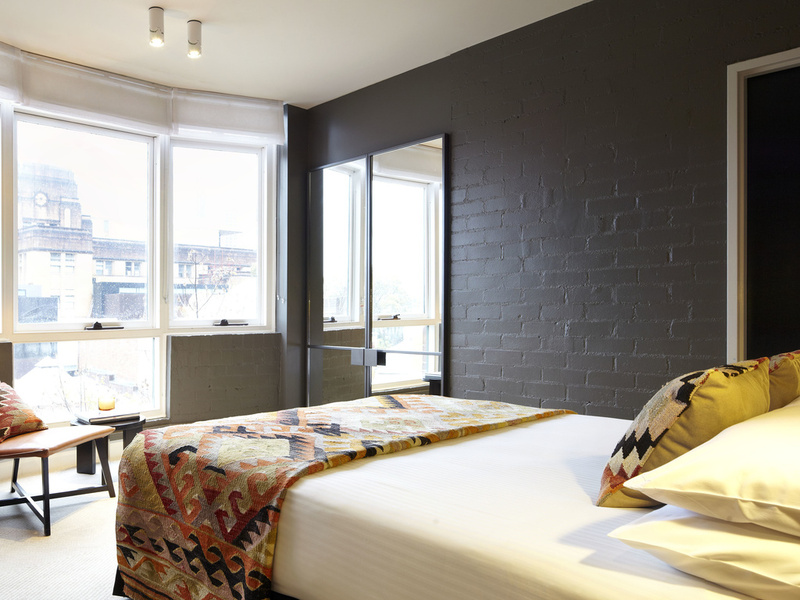 A stone's throw from major attractions like the Opera House, Harbour Bridge and Circular Quay, this hotel is rooted in The Rocks, a district that celebrates the city's past and present, a neighbourhood that blends Old World elegance and modern vitality. To provide moments of rare delight that become unforgettable memories - such is the philosophy of MGallery hotels. From the private balcony of the Harbour View Suite, revel in a three-course meal while gazing upon Sydney's iconic landmarks. Fall asleep in the unparalleled comfort of your room, decorated in rich hues and featuring the latest technology. Wake up the next morning fully refreshed, and start your day with a healthy, bountiful breakfast buffet in the charming Scarlett Restaurant. Bright, vibrant Sydney combines British phlegm with overflowing optimism. Surfing at dawn, an exquisite lunch by a top chef, or an evening at the legendary Sydney Opera House... The city offers the very best of the Australian experience. Continue on Bridge Cr Mascot.Bear right Arrival Ct.Bear right Cooks River Av.Continue Bridge Cr.Continue Airport Dr.Continue Qantas Dr. Continue Joyce Dr.Bear left at ramp. Bear left a General Holmes Dr. Right at Botany Rd. Left Southern Cross Dr. Continue South DOwling St. Continue Eastern Distributor Mwy. Continue Cahill Exp. Macquarie St exit. Bent St. Right Phillip St. Left Bridge St. Right George St. Left Essex St. Right Harrington St. Hotel on right. 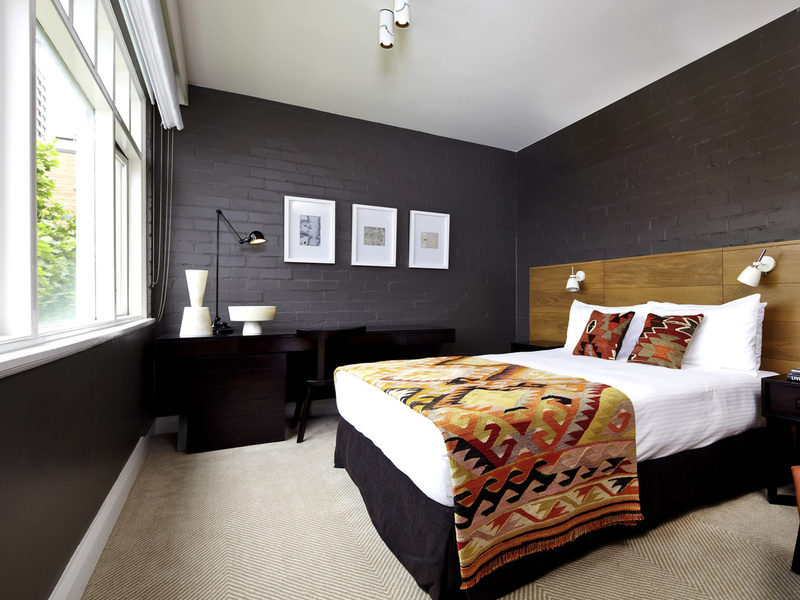 Offering contemporary Sydney accomodation that recognises its exceptional heritage, Harbour Rocks Sydney is the ideal choice for both business and leisure travel. Harbour Rocks Hotel offers a variety of beautiful options including Deluxe, Superior and Suite options. Spacious and elegant in design, each guest room features a range of modern amenities including WIFI access and an LED TV with on-demand movies. Warm colours and wide open floor plans evoke the dramatic landscapes of the Australia Outback in each of our luxurious suites. Centuries-old brick walls and stunning period windows lend an Old World feel to these exceptional private suites in Sydney. 12-18SQM/ 129-193SQF Room, Elegantly designed and open plan, this room features high ceilings, queen bed, ensuite bathroom with quality amenities,en suite, bathrobes, work desk, gourmet mini-bar and free WiFi for Le Club members. 18-25SQM/ 193-269SQF Room, Elegantly designed and open plan, this room features high ceilings, queen bed, ensuite bathroom with quality amenities, en suite, bathrobes, work desk, gourmet mini-bar and free WiFi for Le Club members. 22-25SQM/ 236-269SQF Room, Comfortably furnished with Queen size bed & ensuite bathroom. Features a large living space LED TV, air conditioning and luxury amenities. Decorated in rich heritage tones. Complimentary WiFi for Le Club members. 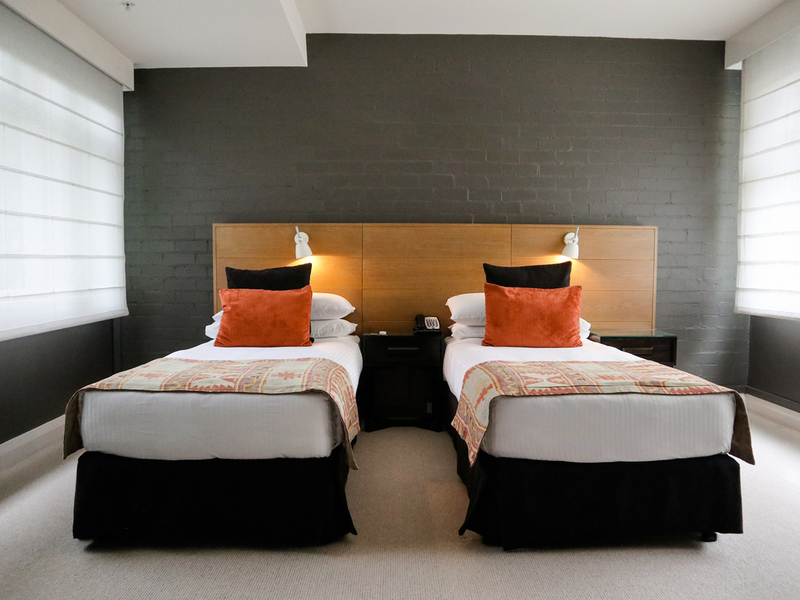 22-25SQM/ 236-269SQF Room, Heritage Deluxe room complete with King size bed and sofa lounge, ensuite bathroom, LED TV, IPod docking units, digital on demand movies, Foxtel and complimentary Wifi for Le Club members. Feel free to sign up on arrival. 22-25SQM/ 236-269SQF Room, Studio Suites are open-planned with spacious lounge area. Complete with King size bed and sofa, complimentary WiFi for Le Club members. 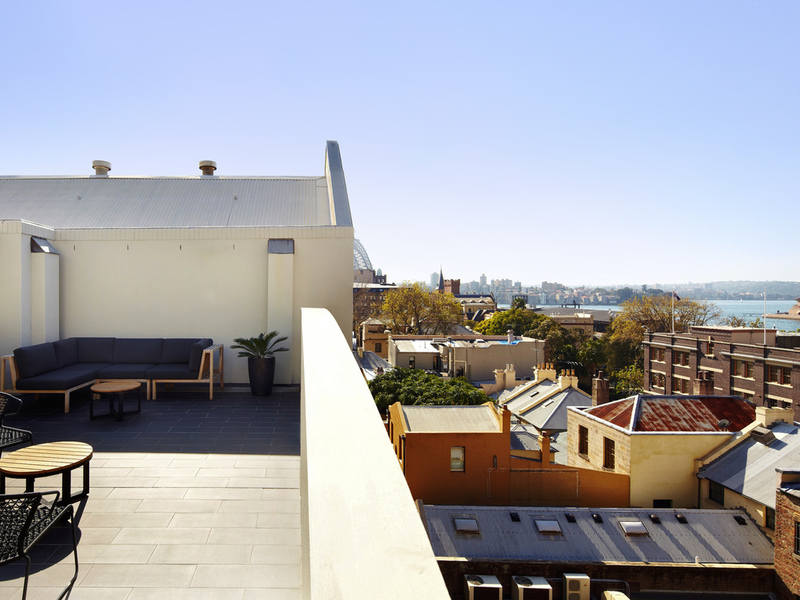 55SQM/ 592SQF Room, Spacious room with spectacular views of the Harbour Bridge and Opera House. Suite features with 1 King sized bed , separate sofa lounge and private terrace area. Complimentary WiFi for Le Club members. A unique combination of heritage charm and the latest in modern appointments brings together two beautiful styles in one outstanding dining venue. Eric's Bar incorporates the charm of its heritage past, combined with the latest in world leading design and international service. Specialising in boutique wines sourced from around the globe come and relax in the welcoming and beautiful Eric's Bar. Let our sweet and savoury crepes and galettes transport you to France at Creperie Suzette. There's no better time to be happy than from 5 to 7pm, when house drinks are just $6 a glass at Eric's Bar. Eric's Bar specialises in boutique wines sourced from around the globe and is the heart of the Harbour Rocks Hotel. Sophisticated, private, welcoming and beautiful, Eric's Bar is designed especially for you. The private dining room of Harbour Rocks demonstrates the unique meeting of colonial construction and the latest in modern appointments to provide what is sure to be an outstanding dining experience for up to 14 people.